Ever wanted to fly? I sure have. 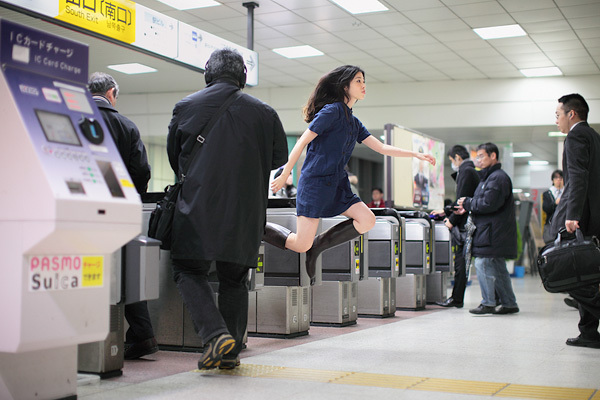 Natsumi Hayashi tries to fly everyday and in her pictures, she achieves just that. 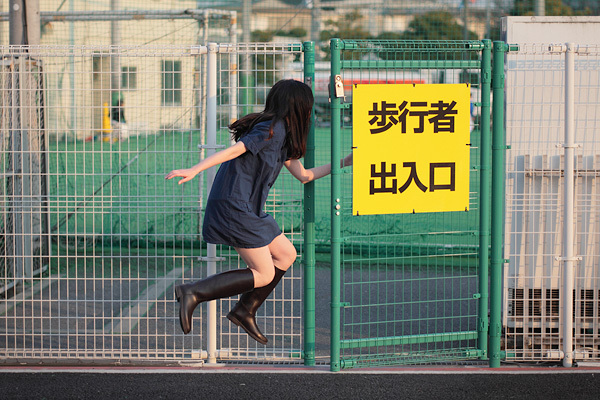 One day, this Japanese girl decided to take pictures of herself levitating. By jumping and pressing the shutter button at the right time, she looks like she actually is flying. I like the fact that she looks so relaxed, her face doesn't show the fact that she just jumped as high as she can.